A concern on nearly every business owner’s mind as their business and employee base continue to grow is the rising cost of healthcare and the compliance concerns that come standard with those offerings. As a result of the Affordable Care Act (ACA), small businesses were given the opportunity to purchase health insurance through the Exchange, Small Business Health Options Program (SHOP), or conventional plans. Until recently, small businesses had been subject to a community rating methodology when it came to determining their healthcare rates. As a business owner, you may be familiar with the terms community rating and experience rating as it relates to your employee benefits healthcare rates. If you’re not, let’s take a minute to level set. Adjusted Community Rating or Community Rating is a method for pricing insurance that pools policyholders within a geographic area into a single risk pool (a "community") and charges them the same premium regardless of health, gender, or other factors. Experience Rating is a method used to estimate how much a specific individual or group will have to spend on medical care. This rating is based on how much the person has already spent and what conditions and risks are already present. Experience rating tailors policies to the specific group or individual. In a nutshell, the rule of thumb is that community rating programs are put in place for small businesses (2-50 employee base), while larger companies (+50 employee base) apply the experience rating as the foundation for determining their healthcare rates. Small businesses experienced some significant advantages of the community rating system, like being shielded from disproportionately higher premiums because of its prior year claim history. And, while small businesses felt some advantages of the community rating system, it didn’t come without its share of disadvantages. As a result of the community rating system, your organization’s healthcare rates could be impacted simply by the area in which the business was located; areas where healthcare costs are generally higher would experience higher premiums—regardless of the makeup within your business. Association Health Plans allow small businesses to band together by geography or industry with much stronger buying power than if they were going at it alone. Today, small businesses—under an Association Health Plan—can opt for more robust coverage that would have typically been reserved for large employers, and it can come at a lower cost, while better suiting the needs of a business employee base. The beauty of an Association Health Plan is it’s a hybrid of the community rating and experience rating method. Businesses can remove themselves from the community rating that may have been driving their healthcare rates and opt to take a more granular look at their employee base to determine rates. 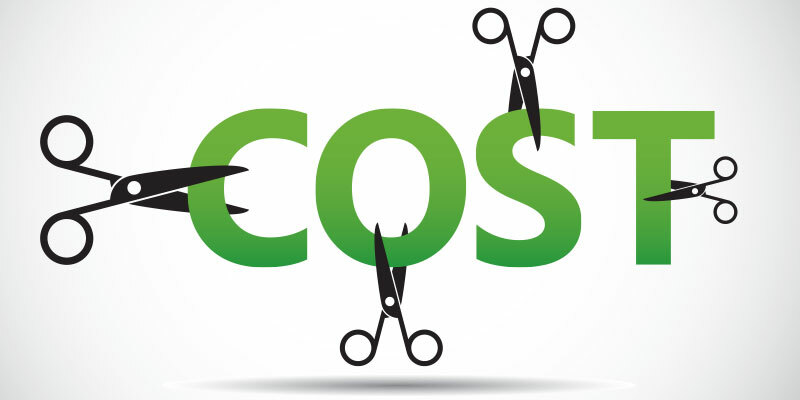 In doing so, many businesses may be able to save up to15% on their healthcare costs. Business owners with an employee base of less than 50 employees should learn about the advantages of an Association Health Plan from a benefits broker; they are well equipped with options that may make sense for your business. If you live in the San Antonio area and an Association Health Plan seems like something that may be less costly than your current benefits package, or maybe you don’t have benefits in place at all, we’d love to help!